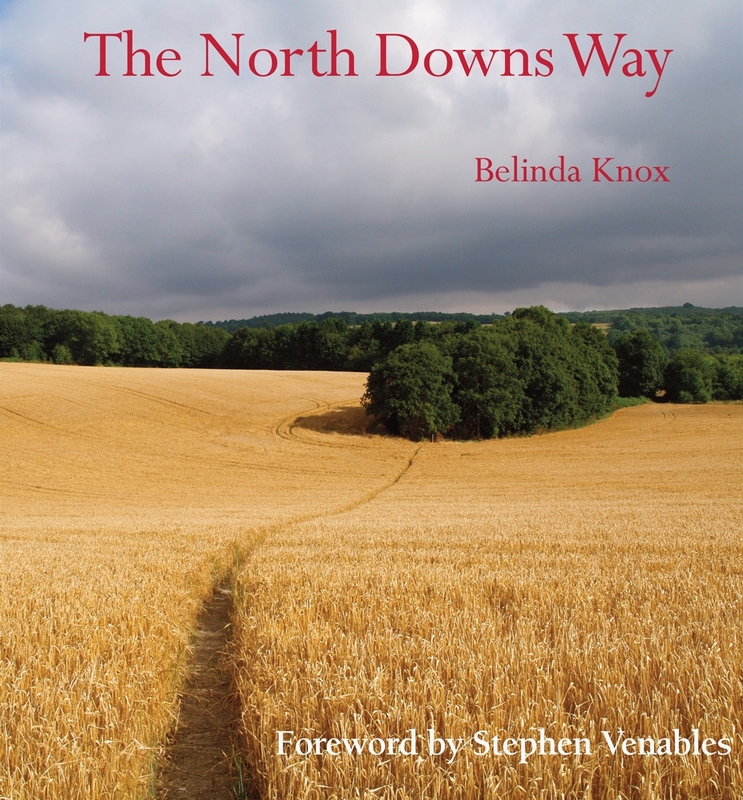 The book is brim full of lovely colour photographs by Belinda and fascinating facts about the Pilgrim’s trail that winds its way from Farnham to Dover via Canterbury. I was so amazed to read that the route goes right through the nation’s biggest vineyard, Denbies, I had to pour myself a glass of burgundy to recover. Thank goodness for the cellar at Dawdle Hall. I was surprised too to learn that Henry II is reputed to have walked barefoot all the way to Canterbury and then allowed himself to be flogged by each of the assembled monks as penance for allowing Thomas a Becket’s head to be chopped off! T S Eliot who dined with an old friend, Brian Wilson, back in 1947 whilst our friend was at school, and said nothing, was rather more voluble on this subject – and his play Murder in the Cathedral is well worth reading. Inspired by wonderful sunrises and sunsets illuminating the pages I am sorely tempted to stir my stumps, marshal Whimsy my faithful hound and head for the Surrey Hills at the earliest opportunity. I strongly recommend you do the same. Belinda’s book can be found nestling in the travel section of our library . I was reflecting on this post recently and have to report that the book is now out of print – but please use your local library – there are several editions running around the country that are being enjoyed. Or, if you would like an on line edition, you might be interested in our latest news which is that it will be available in an on line version very soon. Watch this space!